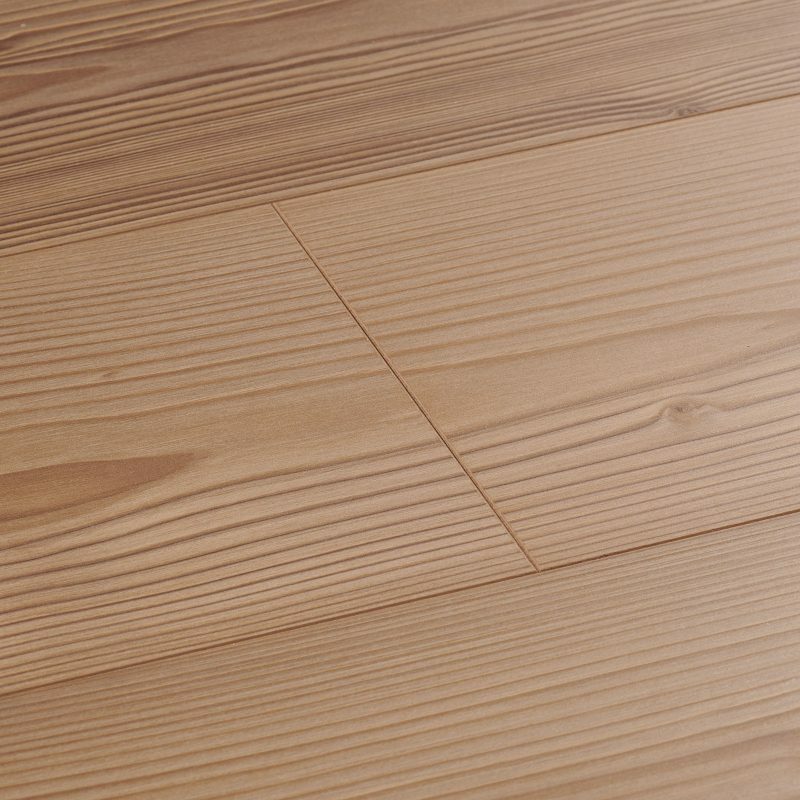 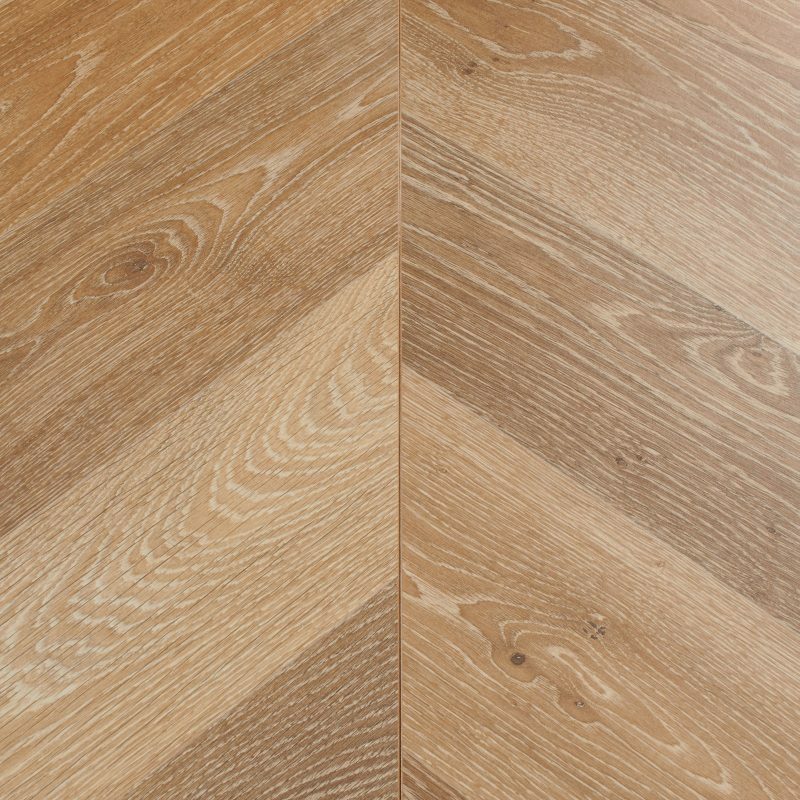 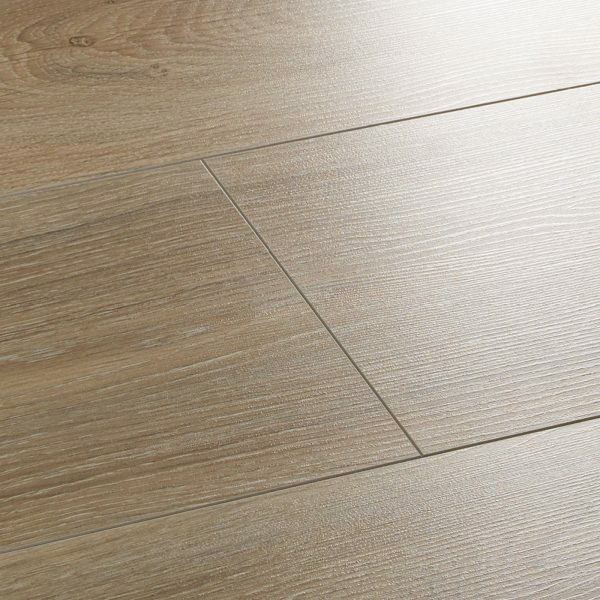 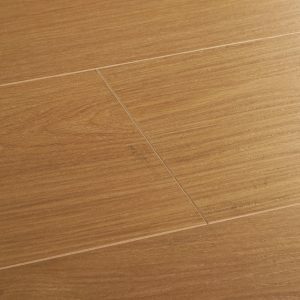 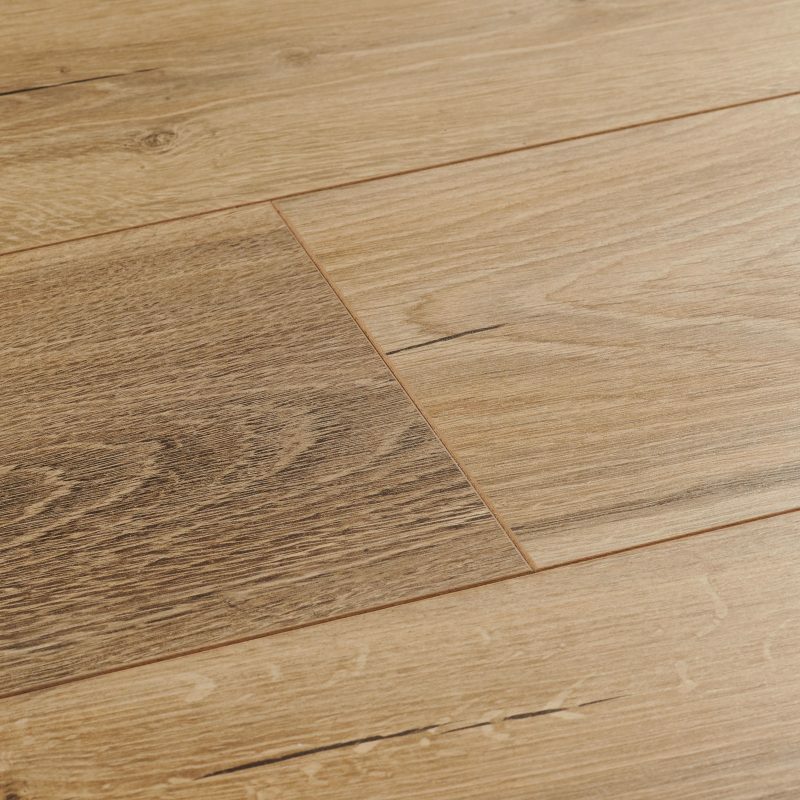 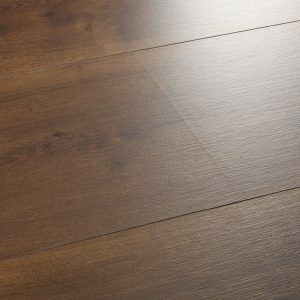 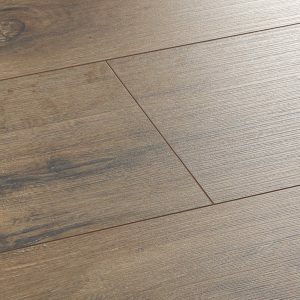 Biscuit Oak laminate flooring features a blend of understated fawn and ashen hues, combined with elegant grain patterns. 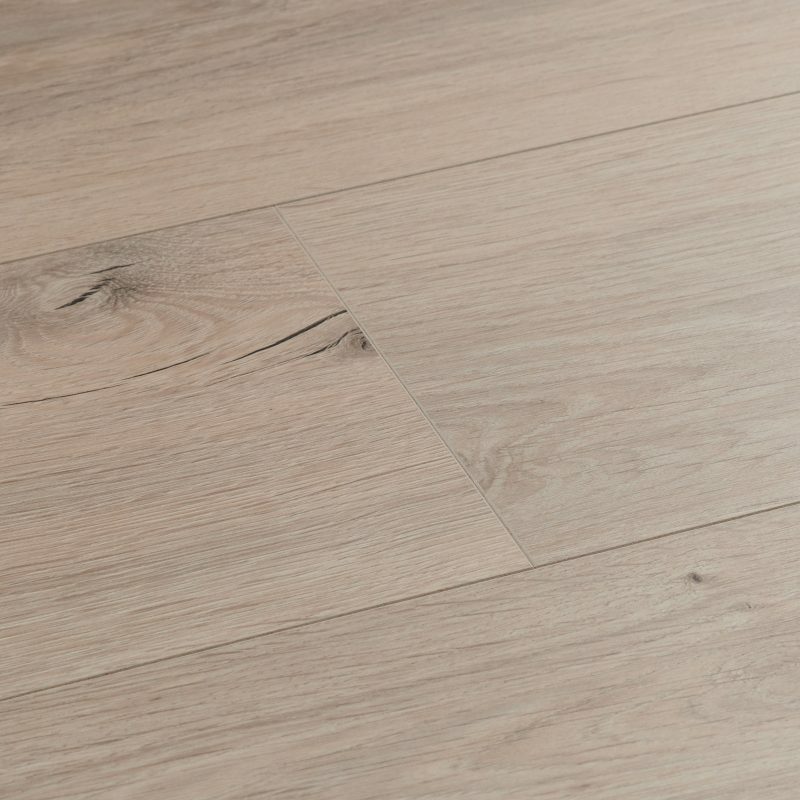 Prance barefoot along the embossed surface and relish the wood-like texture. 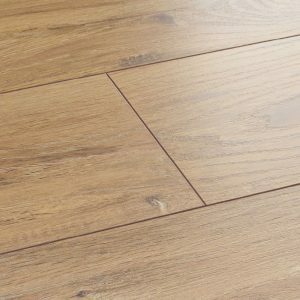 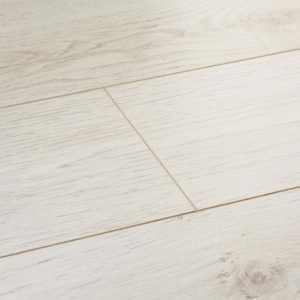 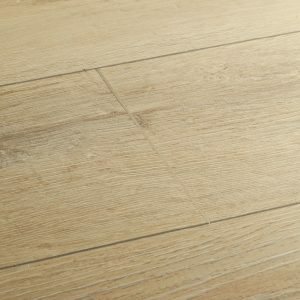 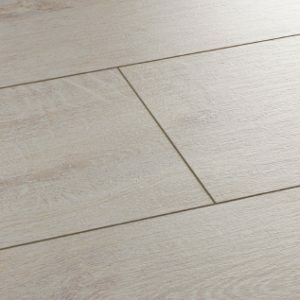 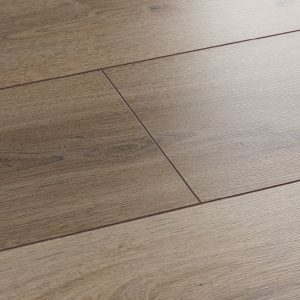 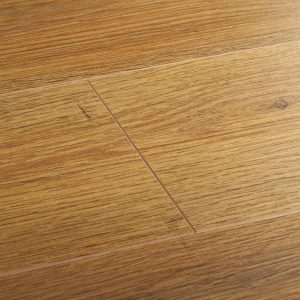 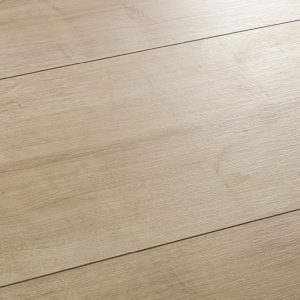 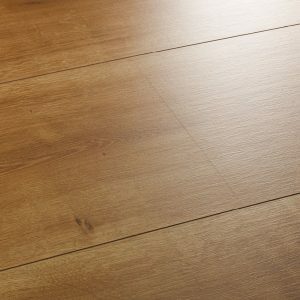 Biscuit Oak laminate flooring features a blend of understated fawn… Biscuit Oak laminate flooring features a blend of understated fawn and ashen hues, combined with elegant grain patterns. 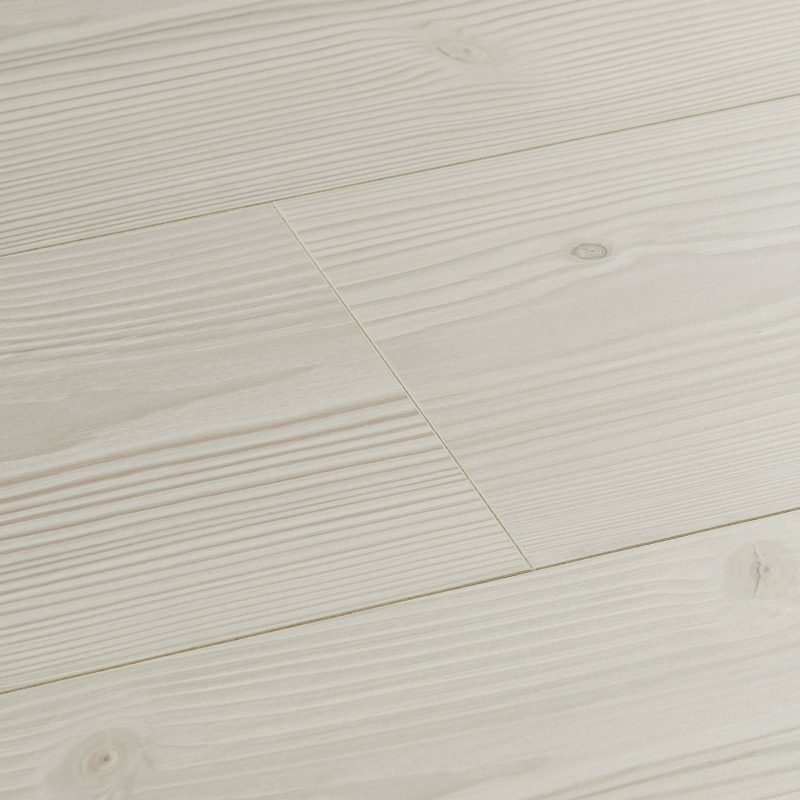 Prance barefoot along the embossed surface and relish the wood-like texture.